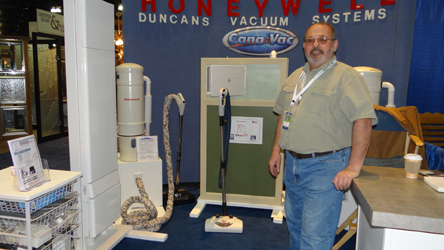 We are proud to offer you four of the finest central vacuum product lines in the country. Click on the links below to see which product is right for you and your home. 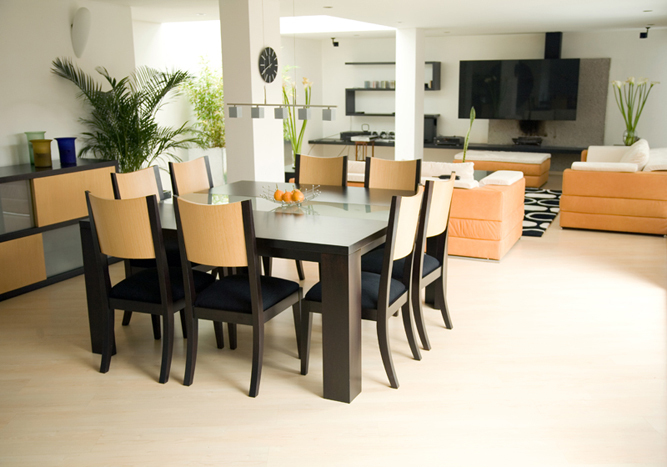 Need help selecting the right model for your home? No problem! Give Jerry a call today and he will be more than happy to help! Why Get a Central Vacuum System? A central vacuum is more powerful than any portable vacuum on the market. It helps you maintain very clean indoor air because there is no recirculation of vacuumed particles. All of the dirt, dust, pollen, animal dander and small debris collected by the central vacuum stays in the unit. Plus, the right accessory set will help you clean hard-to-reach areas. will give you a cleaner home and healthier indoor air.